Do something with your summer. We’ve got our next online beginners course starting tomorrow and it’s on offer at £39. There’s a couple of spaces left so why not try something new? An online payment is required to book. Bookings end on June 20. 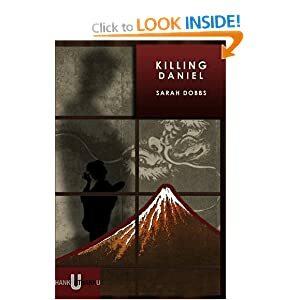 Tutored by Lancaster MA and PhD Graduate, Sarah Dobbs, author of Killing Daniel. Nominated for the Guardian’s Not the Booker Prize. Starting to write – this online course encourages people completely new to creative writing, or those with a little background. You may have written when you were younger or have attended a short course a few years ago.